Sample a comfort food classic and two new openings with Event's latest dining suggestions. 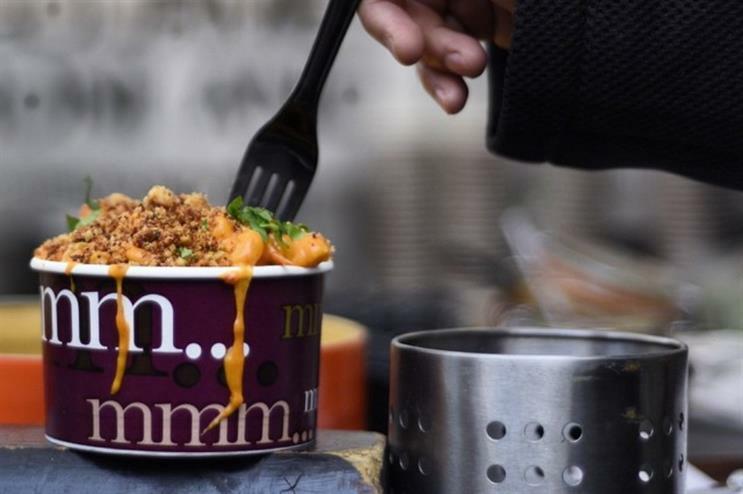 Connoisseur of gloopy carbs, The Mac Factory, is teaming up with Covent Garden bar Earlham Street Clubhouse for a weekly Saturday foodie pop-up. Six varieties of mac ‘n’ cheese are on the menu, including the Super Mario – wild mushrooms, truffle oil and cepe cream’ – and The Mac Burger, a deep-fried crumbled mac ‘n’ cheese patty served in a demi brioche bun. The clubhouse’s bar tenders, AKA the Soul Shakers, have created a specialist menu of ‘mac’-inspired cocktails to accompany the gourmet pop-up. Strictly on Saturdays: 14, 21 and 28 March, and 11 April, from midday until 6pm. No problem! Pop-up When Mac Met Cheese has residency at The Shop bar in Kensal Rise. It’s now coming to the end of its three-month tenure, so hurry over. Artisan coffee shop Heavens Scent has opened a new eatery just above its café in the Scottish village of Milnathort, Perthshire. Guests can gain access to the restaurant simply by walking through a Smeg fridge door. The owner of the venture, Scott Hospitality Services, said it has been inspired by "New York class and the traditions of a London boutique restaurant". It offers an exclusive supper club with a classic menu option and traditional afternoon teas with a twist, while the space can also be privately hired. Friday, Saturday and Sunday from 12-5pm for afternoon tea, Thursday from 5-10pm for supper club and private hire at any other time. Elsewhere in Perthshire is the two Michelin-starred Andrew Fairlie at Gleneagles. 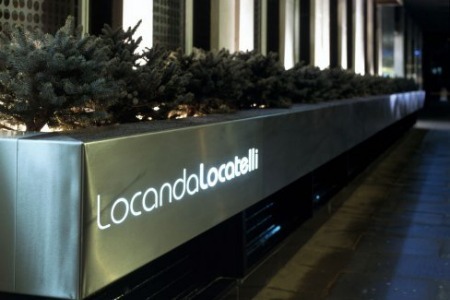 Iconic London restaurant Locanda Locatelli is reopening its doors this Saturday (14 March), following a four-month closure caused by a pesky gas explosion. The understated restaurant interior, designed by David Collins in 2002, remains largely unchanged, while new features include a state-of-the-art kitchen and a semi-private dining space. Lobster linguine, pappardelle with broad beans and rocket, and wholegrain prawn ravioli all feature on the menu. Seven days a week for lunch and dinner from Saturday. Take a quick walk to Monmouth Street and arrive at Rossodisera, a relaxing recreation of a typical Italian country house.